Things, of course, turned out very differently. 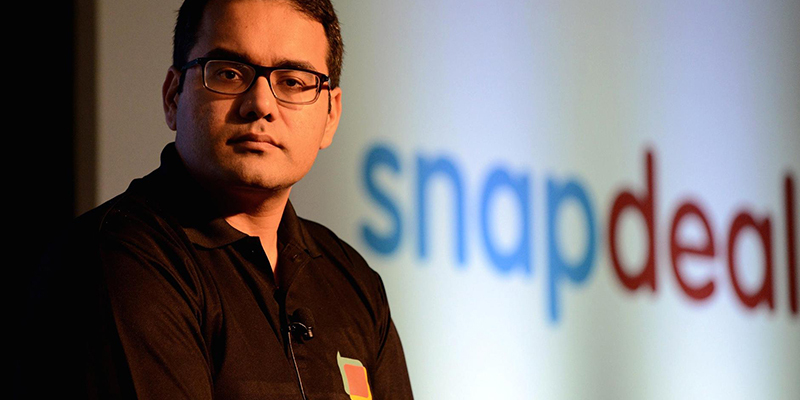 Snapdeal’s focus on growing its sales meant that even as its revenue rose, losses mounted too. The losses eventually became unsustainable — in 2017, Snapdeal essentially ran out of money, had to fire most of its staff, and founders Kunal Bahl and Rohit Bansal decided to take no salaries. “GMV is vanity, profit is sanity,” a chastened Kunal Bahl wrote to his employees after Snapdeal’s implosion. It should’ve served as a sobering realization for the rest of the e-commerce field — a blind devotion towards raising sales is a strategy that doesn’t always work out in the long run. But in 2017, two of India’s biggest e-commerce players are once again saying what Snapdeal had said in 2015. Paytm Mall will be the top e-tailer by next year, Paytm COO Amit Sinha told Business Standard just four days ago. While the statement is virtually identical to the one Snapdeal CEO Kunal Bahl had made in 2015, Sinha didn’t stop there. He went on to say that the company wasn’t focused on profitability. “Profitability is definitely not the most important thing right now,” he told MoneyControl. And Paytm Mall was true to its word during the festive sales — the company splurged of Rs. 501 crore of cashbacks during the three-day sale. Flipkart and Paytm can afford to be extravagant — both companies have raised significant rounds of funding in the recent past. In August, Flipkart had raised Rs. 9,000 crore from investors such as, Microsoft, Tencent and Ebay, and is now sitting on $4 billion on cash. In May, Paytm had raised a similar amount from Softbank. With lots of money in the bank, a cavalier approach to profitability is not unexpected. Snapdeal fell prey to it as well, but discovered that even though it was selling large amounts of merchandise during its sales, consumers weren’t sticking around. The Indian consumer is notoriously fickle, and will flit to whichever site offers the best discounts. Paytm and Flipkart, too, have claimed record numbers from their sales, but will need to evaluate how these sales help them in the long run — do they help build customer loyalty that’ll ensure that these customers return to their sites when they aren’t offering discounts? 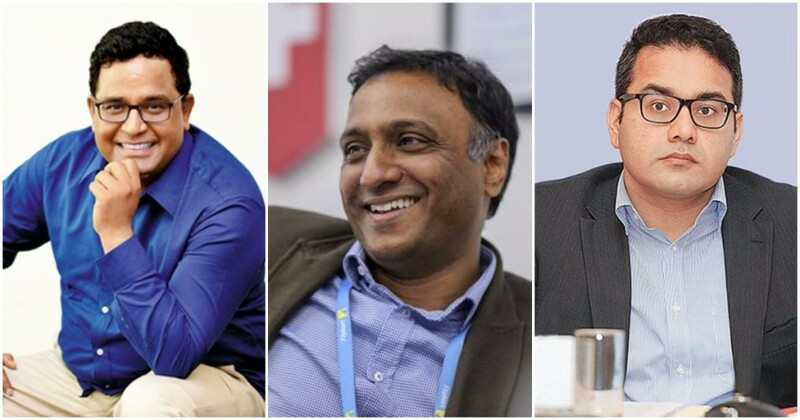 And while companies might have some big backers — Softbank is now a major investor in both Flipkart and Paytm — there’s no guarantee that new rounds of funding will keep coming through. Snapdeal, too, was Softbank’s prized investment in India, but when its investors realized it wasn’t going to be a sustainable business, they quickly turned their backs on it. Flipkart and Paytm today are arguably better positioned that Snapdeal. The market has matured since 2015, and a major player — Snapdeal — has dropped out of the race. But the companies would do well to focus on the bottom line. Like Kunal Bahl had rued not six months ago: GMV is vanity, profit is sanity.